With more than 30 years of computing experiance, both coding and managing, Aharon is an awesome teacher. Mr. Yugin Hoffe was reverse engineering before it was cool, now understaing all internals calls of any OS - he is the teacher for you. Ohad was system architect of one of the biggest IDF hi-tech projects, now he teaches for us how to manage large scale projects. Adrian is our front-end guy, developing in everything you name it, being a UX expert and a coding specialist. Need a backend expert ? - Want to know how to be perfect in Object Oriented ? - Java or C++, Node.JS or Backbone. Eli is the guy for you. Teaching our experts how to manage development teams. Helena masters in Agile, Extreme, Kanban, Sprints, Jira and GitHub - learn to manage your team. Mastering in cryptography, algorithms, steganography, BitCoin - as well as great teaching skills - Or is it reverse engineering and assembly - everything can be done. Carl is our master of hacking, understanding penetration testing, web application security and how to protect your code from begining. At swiftcoding we believe that cutting edge technology and high teaching skill is very important in the evolving world of computing, from cyber security to reverse engineering, from software database optimization to system architecture, our team will teach your team to be the best in it special field of interest. We can send our guids and lecturers all over the world, India, Europ, South-America, USA or Canda, the Far east, Japan and China - are all in our courses syllabous. We come, we teach - you get to learn a new skill fast. All people working in swiftcoing.com are top notch in their field, coming from special military training or from the academy field. Our company LTD is a one stop for all your computer / programming related courses you ever needed. Call us, and we will be able to adjust the best course and syllabus for your needs. If it's one day, two days or even a couple of hours just to strenghten your knowledege in a specific topic. If your team is moving from legacy HTML to Angular and Node.js or learning a new skill such as cryptography - our courses and our team will be there to help you to do it and adjust yourself to the changing world rapidly. So your team is getting into a new type of technology. You want to upgrade your team with a new skill. You have some new developers and you want to teach them how to code properly. There could be many reason why would you like to order one of our courses. We can come to your company and give you a course on your perimices or you can come to us and learn the subject in our classes. Doesn't matter which one you choose, we are sure you will enjoy our courses and find them the most professional courses with top lecturers and teachers using the best and most up to date materials to boost up your team. Learn the new world of Docker Containers. Moving ahead from Hypervisors and Virtual Machines comes the new trend for DevOps and Development. Docker Containers. Learn how to scale your operations, servers, database and boost performance of any aspect of your application. Running Dockers can help you scale you app from one user to a billions users using elastic grouth of services. 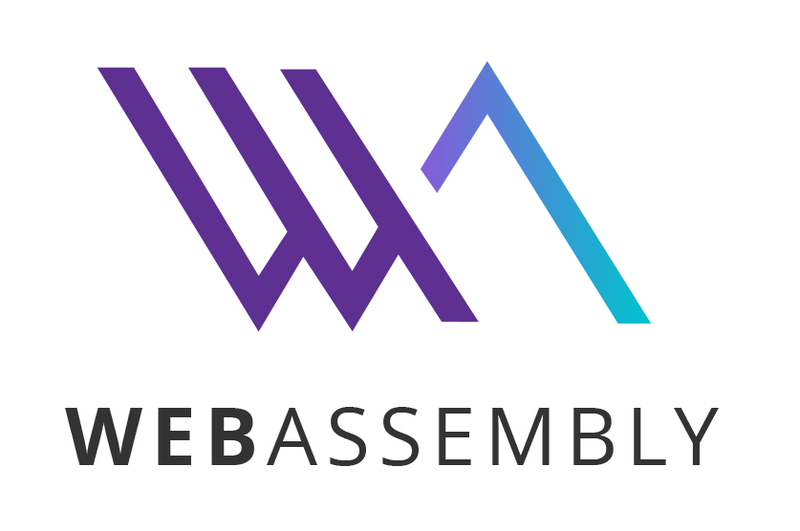 WebAssembly or wasm is a new portable, size- and load-time-efficient format suitable for compilation to the web.